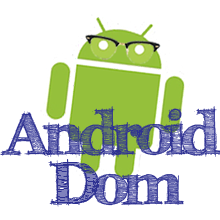 This is a short tutorial that explains how you can change the Android Emulator soft keyboard to display in English. 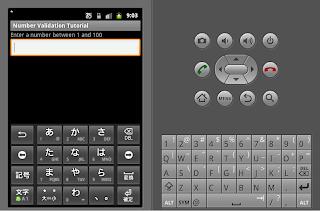 At least twice when I have created Android Emulators, the system is set to display in English, but the soft keyboard that shows up contains Japanese characters. 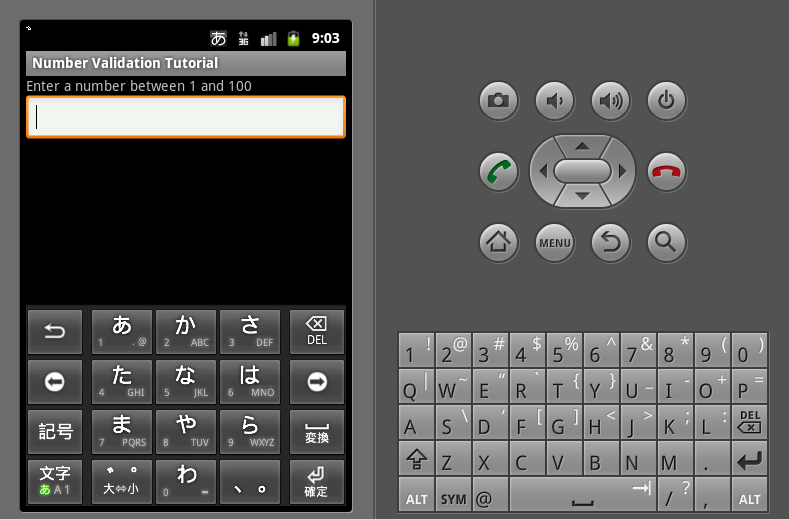 This can be a problem if you need to test specific inputs and don't know Japanese (sadly, I don't). Have no, fear. This is a simple problem to fix. 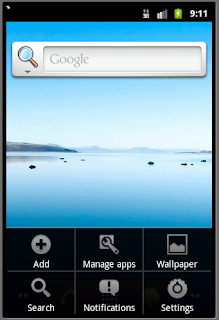 Go to your home screen and press the menu button. 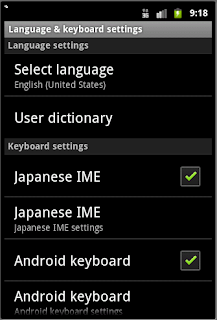 Scroll down and click "Language & Keyboard"
The Japanese IME keyboard setting is checked. 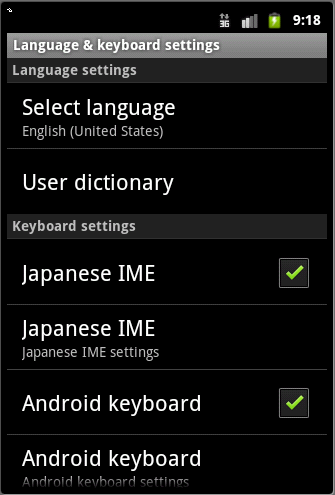 Uncheck Japanese IME. And you're done. 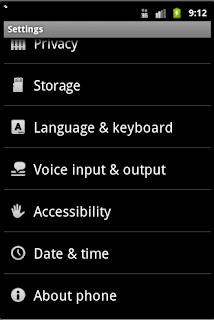 The soft keyboard now is set for English language input. It is pretty cool that the Android emulator seems to support multiple languages, and its definitely a feature I would like to play around with more. It seems that we are moving ever closer to having fully portable translators! 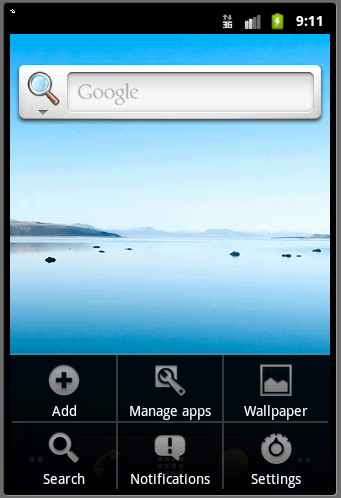 Android What Does DIP Stand For?